The Federal Trade Commission reported over 332,000 consumer complaints due to identity theft, making it the top complaint in 2014. And more than 550,000,000 identities were exposed in 2013 due to data breaches. No wonder consumers still get a shiver of anxiety when they shop online. 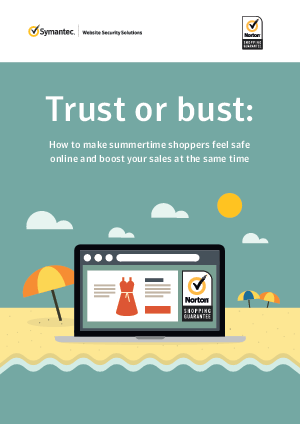 In fact, people abandon more than two-thirds (70%) of online purchases due to a lack of trust. This white paper explores the reasons behind consumer anxiety online and discusses some of the best practices you can implement to earn and maintain shoppers’ confidence in your business.